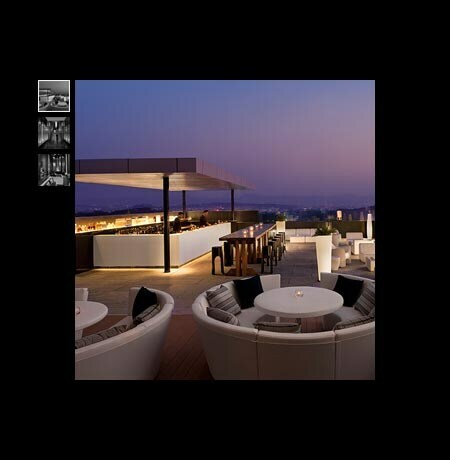 Pune is one of India’s best business centers and this is one of its best business-class hotels. Amenities include 40,000 sq. ft. of meeting space, wireless connectivity and LEED certification.